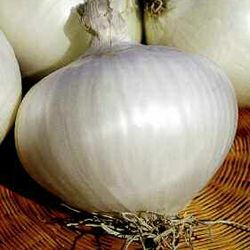 White onion variety for growing at short day. White bulb, medium-big round. Sweet white flesh. Sowing september-october for harvesting in June.